Our RE learning about other faiths in the Spring term is Judaism. We were delighted to invite Harvey Kurzfield to our school, to lead assemblies teaching us about Judaism. Mr Kurzfield is a member of our community whose faith is Judaism. He talked to us about the Jewish belief in one God – Adoni, and how Jews worship in a synagogue, and what they wear during worship. We know that the Jewish holy book is the Torah. This is written in Hebrew, and Jews are expected to read from the Torah each day. Jews go to school or the synagogue to learn to read, speak and sing Hebrew. The nearest synagogue for Mr Kurzfield is in Plymouth – there are none in Cornwall. A rabbi leads prayer – this is usually a man, though now there are some women rabbi. During worship a shawl called tallis or tallit is worn. On the back of the tallis, a prayer is written. A tallis has a fringe made up of 613 pieces! Jews believe there are that many commandments, 10 of which are the most important. Jews celebrate Sabbat each week. It lasts from Friday night to Saturday night. Candles are lit for a family meal on Fridays. Here is a short video of a Jewish family in England celebrating Shabbat at home. 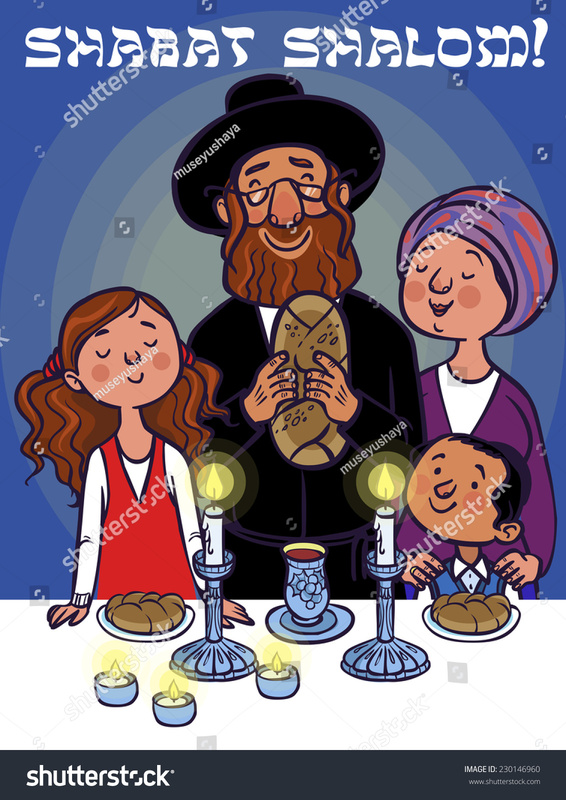 Here is a short video of a Jewish family celebrating Shabbat in a synagogue. 27th January is a special day to remember Jews who died in the war. Please pray for them.